So I get this email the other day from a guy named Cody Powell. He says, “I know you guys don’t often cover family-targeted stuff, but we’re seeing a very enthusiastic response from our users.” He’s right in his assertion, but heck, I’m a dad and family-targeted stuff sometimes interests me. What Powell’s company, the Austin-based Famigo, is offering is a way to let your kids play with your Android phone while keeping them safe from social networks, in-app ads and games that you’d rather they didn’t see. For me, this is definitely interesting, even if I do use my iPhone more regularly than I use an Android device. 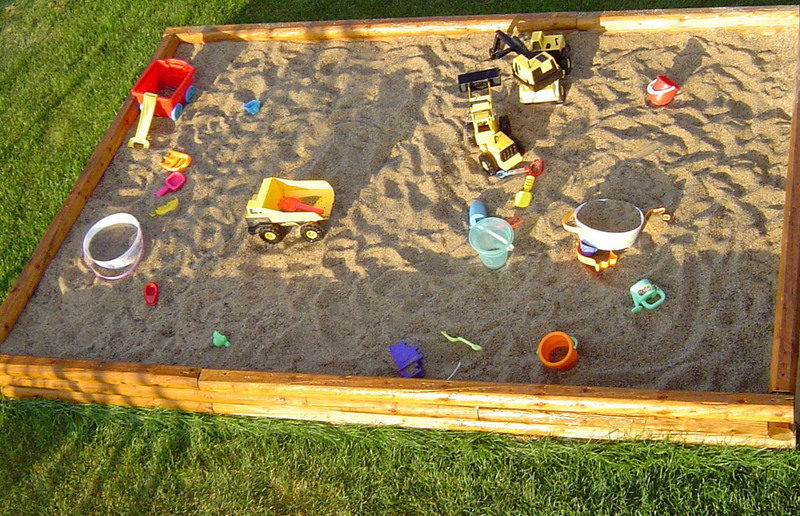 Famigo’s Sandbox is what the name implies – a sandbox. In computing terms, if you’re not familiar, sandboxing is a way of sectioning off an application from its surrounding environment. Usually it’s used to make sure that one thing can’t affect another, but in this case it’s a matter of setting aside a protected app environment in your phone that keeps your kids from doing things you’d rather that they wouldn’t. There are only 2 modes to Sandbox – Manage and Play. Manage allows the parent to change the settings, blocking things like in-app purchases and social gaming features. It also lets you discover new apps, delivering Famigo-reveiewed titles that are family-friendly, and customizing recommendations based on what you’ve already installed. As for Play mode? You can do 2 things – customize the layout and launch apps. That’s it. And that’s exactly the point. Instead of having to worry about what you’re kids can access on your phone, they’re locked into the Sandbox, even if the phone goes to sleep and is unlocked again. The only way out? A full reboot, or an unlock from the parents. 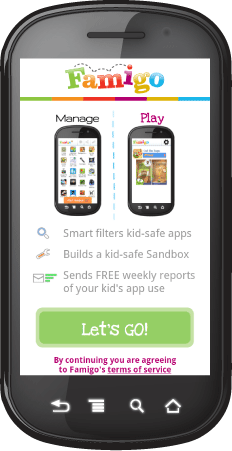 In short, Famigo’s Sandbox does exactly what it’s meant to do, and offers great app discovery in the process. While it’s not likely that we’ll see an iOS version of Sandbox any time in the future due to Apple’s restrictions, it’s a great option for those of us who have kids, have an Android device and want to let them use it from time to time. Best of all, it’s free. So get downloading Famigo Sandbox and let us know your thoughts.